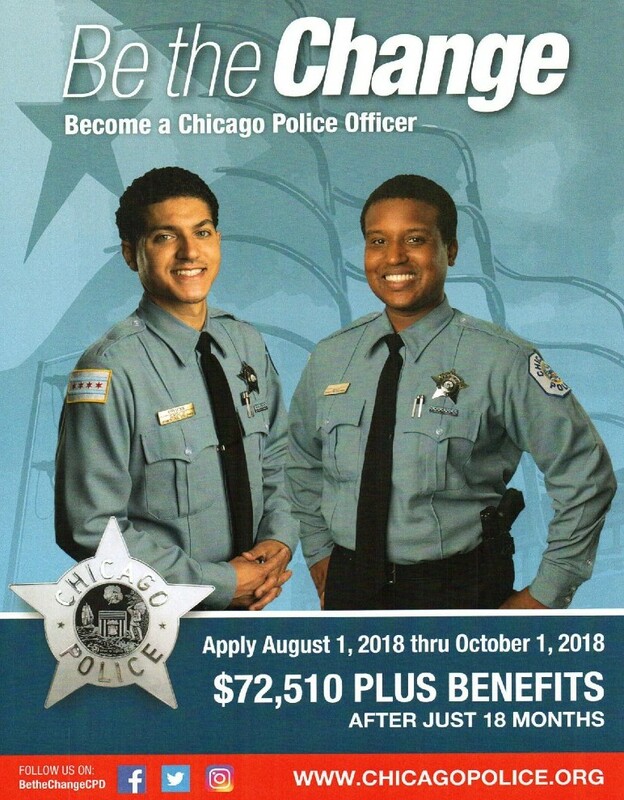 Home » archive post » Be The Change Become A Chicago Police. Cook County State’s Attorney’s Office Presentation Cyberbullying Hosted by John L Marsh Elementary. 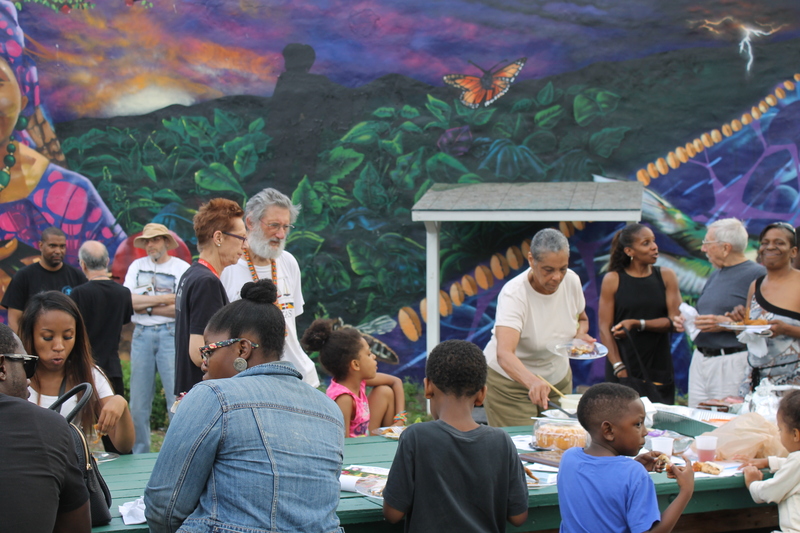 You’re Invited to Town Hall 7th & 8th Ward.